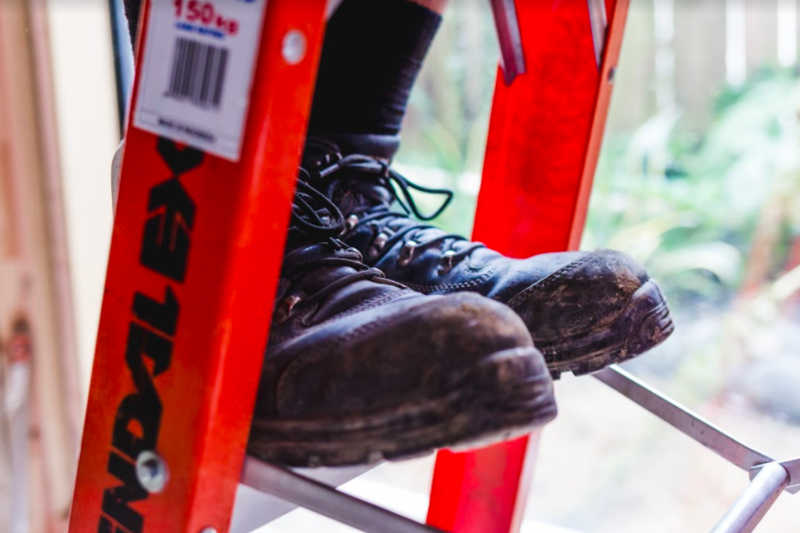 Auckland’s foremost electrical service and maintenance team – AB Electrical – excel at full-spectrum maintenance and upgrade services in full compliance with New Zealand’s electrical standards. 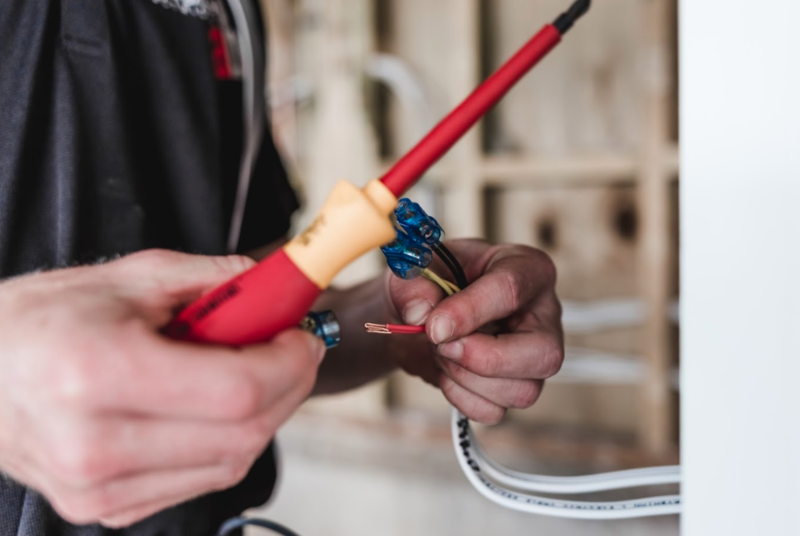 Our team of highly specialized Auckland electricians are capable of providing electrical maintenance and servicing for all sizes and complexity of home, office, workplace, farm and even full-sized factories – No job is too big or too small for us. The only thing we truly care about is leaving our customers fully satisfied, with safe, efficient and optimally serviced and maintained electrical systems. 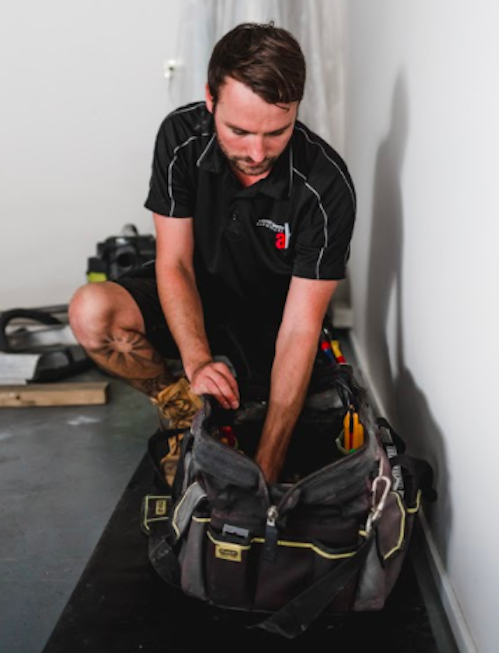 Our services department is comprised of 4 highly specialised North Shore Electricians, each of whom is well trained, fully licensed and experienced in all 3 spheres of electrical operations – domestic, commercial and industrial. On every job we are always looking to boost energy efficiency and safety for our customers wherever and however we can. In and out before you know it – No mess left behind! We are a rapid response unit who pride ourselves on our speed to callout, outcomes-oriented approach to every job and the level of discretion and professionalism we adhere to always. The only things we strive to leave behind are satisfied customers and an efficient and robust electrical system. In fact, just like every elite Special Forces unit, we aim to get in, get the job done and leave without a trace. And just like professional soldiers our Auckland service and maintenance electricians are always uniformed, neat, polite and disciplined. AB Electrical has been providing comprehensive electrical service and maintenance coverage to hundreds of clients throughout Auckland. Our ability to draw on the latest methodologies, equipment and product means we are best positioned to meet any electrical challenge –from the smallest electrical fault at home right up to heavy industrial plant faults. 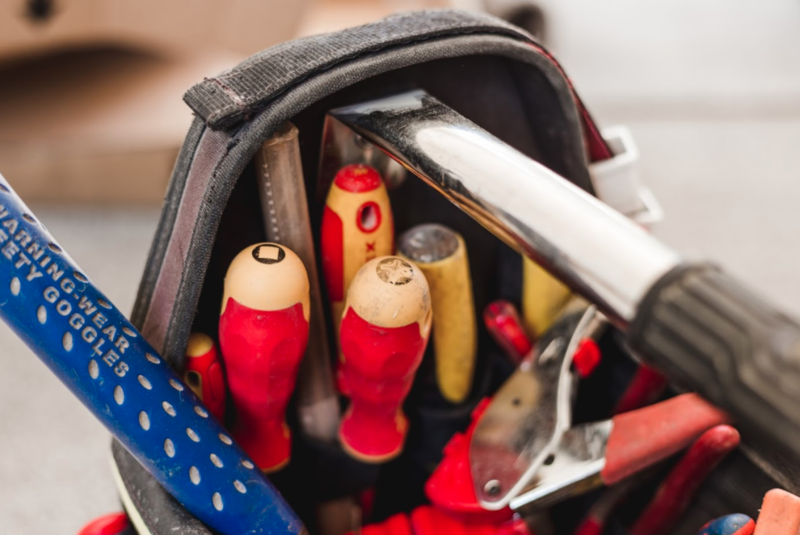 Our Preventative Maintenance Schedule ensures that we dramatically reduce the likelihood of you being side lined by unforeseen and costly electrical repairs or replacements down the road.